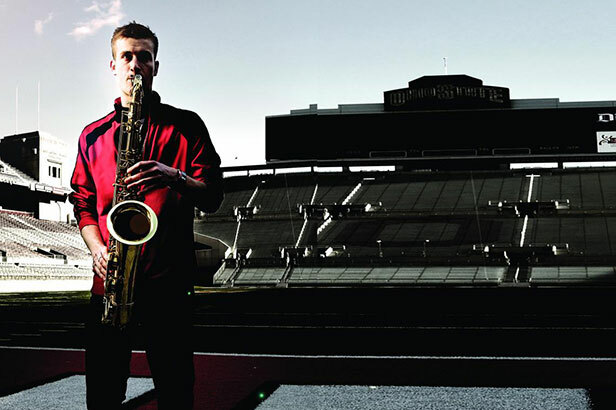 The Ohio State University School of Music is a remarkable place where dedicated people make exceptional music, stimulate artistic growth, explore educational methodology, and conduct ground-breaking research. The School is home to over 400 music majors, plus hundreds of students pursuing a music minor, taking course work, or participating in the ensembles. Our student and faculty ensembles regularly tour, commission, record, and are featured at national and international conferences, conventions, and professional meetings.